Collins, 1990, Hardback in Dust Wrapper. Condition: Very Good - in Very Good DJ. Dustwrapper very slightly rubbed at the edges. Top edges of text block slightly tanned. Text complete, clean and tight. Illustrated with black and white photographs. 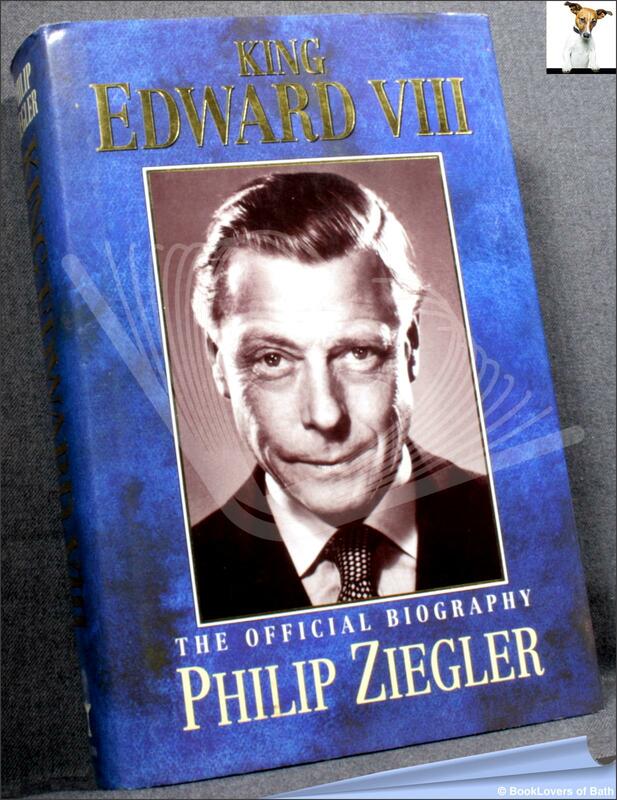 This is the official biography of Edward VIII. Philip Ziegler has had full access to all the papers in the Royal archives — crucial letters to and from Edward's mother, Queen Mary and his brother George VI as well as diaries and letters of others in the household. Size: 9½" x 6¼". Blue boards with Gilt titling to the Spine. 654 pages.